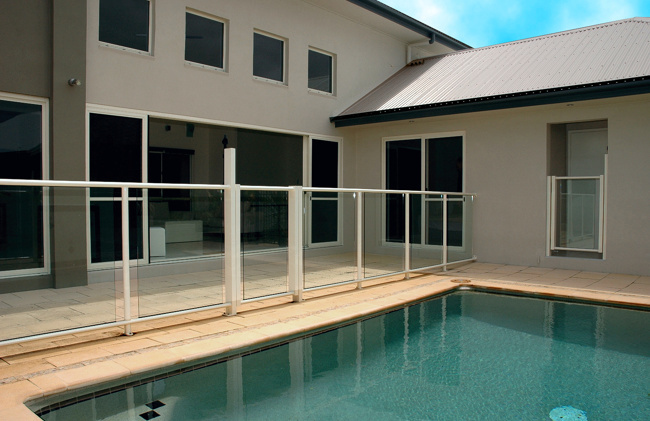 Do you want the best options when considering Townsville house and land packages? 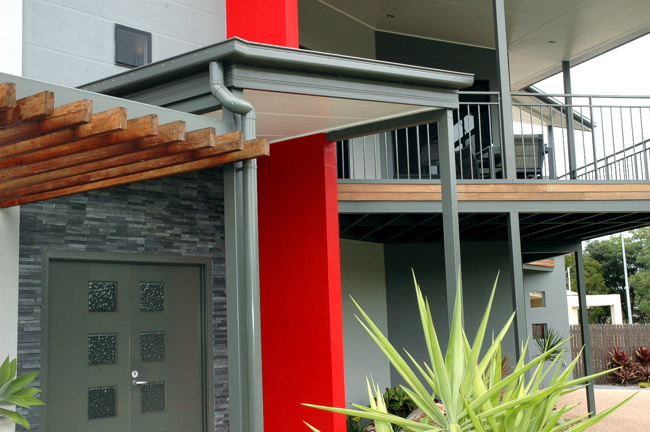 Since we began being builders Townsville in 1983 we have built up solid reputations amongst land developers throughout Townsville. Due to this we are now in key position to be able to provide our clients with exceptional value on Townsville house and land packages. Our Townsville house and land packages are available in the most desireable suburbs of Townsville and many of our clients who buy Townsville house and land packages retuyrn to us years later for more Townsville house and land packages. 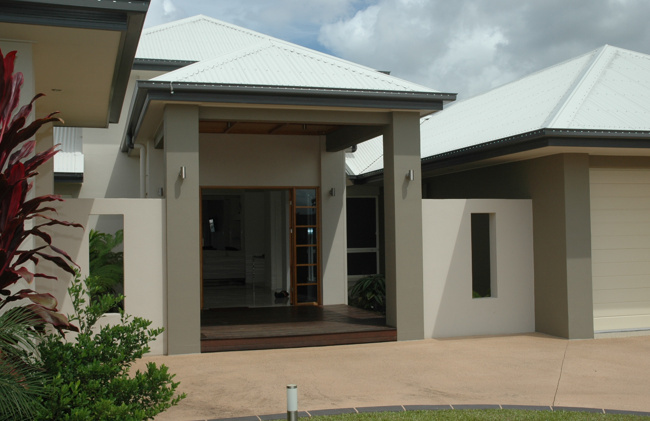 When it comes to providing only the best quality and value Townsville house and land packages there is no substitute for Taylor Homes Townsville - The north's leading supplier of Townsville house and land packages.